R. M. Maxwell et al. 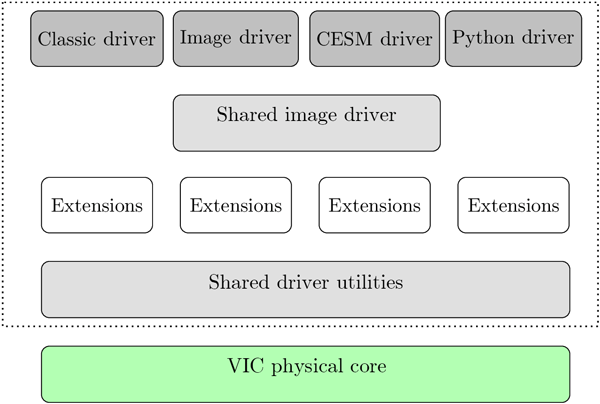 This paper describes the development of a modular data assimilation (DA) system for the integrated Earth system model TerrSysMP with the help of the PDAF data assimilation library. Currently, pressure and soil moisture data can be used to update model states and parameters in the subsurface compartment of TerrSysMP. Results from an idealized twin experiment show that the developed DA system provides a good parallel performance and is also applicable for high-resolution modelling problems. This study investigates the value of assimilating coarse-resolution remotely sensed soil moisture data into high-resolution land surface models for improving soil moisture and runoff modeling. 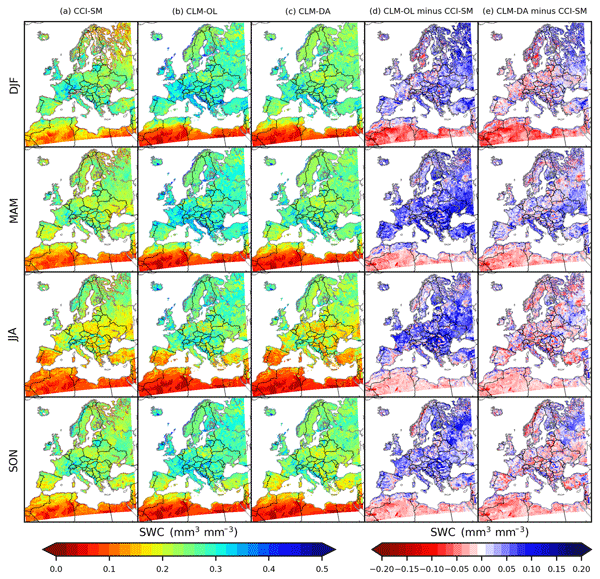 The soil moisture estimates in this study, with complete spatio-temporal coverage and improved spatial resolution from the assimilation, offer a new reanalysis product for the monitoring of surface soil water content and other hydrological fluxes at 3 km resolution over Europe. In this work we show how we used a coupled atmosphere-land surface-subsurface model at highest possible resolution to create a testbed for data assimilation. The model was able to capture all important processes and interactions between the compartments as well as showing realistic statistical behavior. This proves that using a model as a virtual truth is possible and it will enable us to develop data assimilation methods where states and parameters are updated across compartment. This study highlights the grid resolution dependence of energy and water balance of the 3-D physically based integrated surface-groundwater model. The non-local controls of soil moisture were found to be highly grid resolution dependent, but the local vegetation control strongly modulates the scaling behavior of surface energy fluxes. For coupled runs, variability in patterns of surface fluxes due to this scale dependence can affect the simulated atmospheric boundary layer and local circulation. 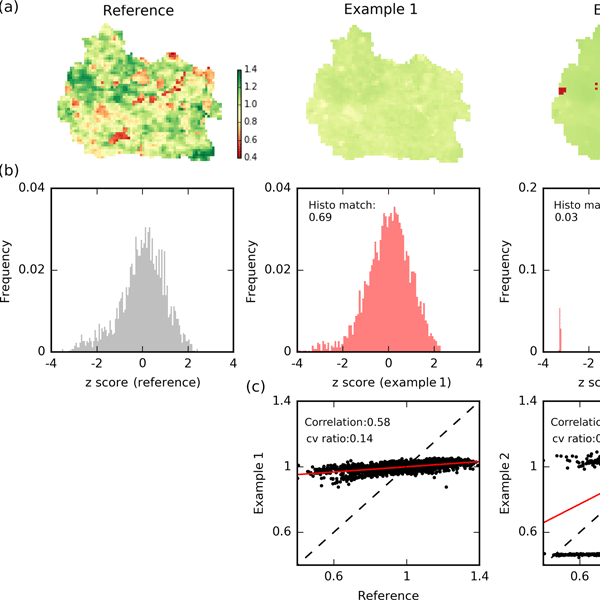 DasPy is a ready to use open source parallel multivariate land data assimilation framework with joint state and parameter estimation using Local Ensemble Transform Kalman Filter. The Community Land Model (4.5) was integrated as model operator. The Community Microwave Emission Modelling platform, COsmic-ray Soil Moisture Interaction Code and the Two-Source Formulation were integrated as observation operators for the multivariate assimilation of soil moisture and soil temperature, respectively. Anyah, R. O., Weaver, C. P., Miguez-Macho, G., Fan, Y., and Robock, A.: Incorporating water table dynamics in climate modeling: 3. 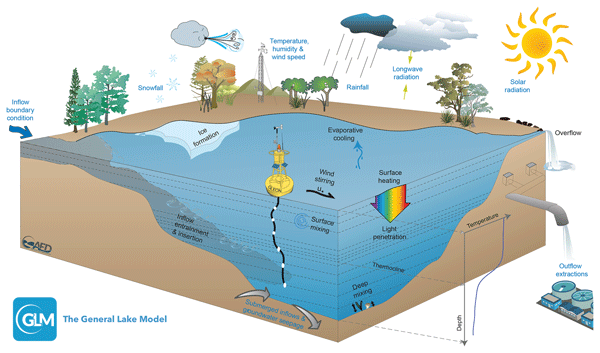 Simulated groundwater influence on coupled land-atmosphere variability, J. Geophys. Res.-Atmos., 113, https://doi.org/10.1029/2007JD009087, 2008. Ashby, S. F. and Falgout, R. D.: A parallel multigrid preconditioned conjugate gradient algorithm for groundwater flow simulations, Nuclear Sci. Eng., 124, 145–159, 1996. Beven, K.: Robert e. Horton's perceptual model of infiltration processes, Hydrol. Process., 18, 3447–3460, 2004. Bierkens, M. F. P., Bell, V. A., Burek, P., Chaney, N., Condon, L. E., David, C. H., de Roo, A., Döll, P., Drost, N., Famiglietti, J. S., Flörke, M., Gochis, D. J., Houser, P., Hut, R., Keune, J., Kollet, S., Maxwell, R. M., Reager, J. T., Samaniego, L., Sudicky, E., Sutanudjaja, E. H., van de Giesen, N., Winsemius, H., and Wood, E. F.: Hyper-resolution global hydrological modelling: What is next?, Hydrol. Process., 29, 310–320, https://doi.org/10.1002/hyp.10391, 2015. 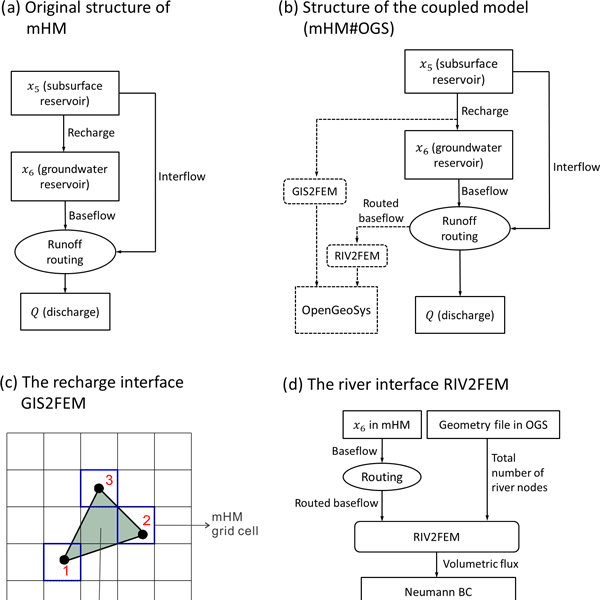 Camporese, M., Paniconi, C., Putti, M., and Orlandini, S.: Surface-subsurface flow modeling with path-based runoff routing, boundary condition-based coupling, and assimilation of multisource observation data, Water Resour. Res., 46, W02512, https://doi.org/10.1029/2008wr007536, 2010. Camporese, M., Penna, D., Borga, M., and Paniconi, C.: A field and modeling study of nonlinear storage-discharge dynamics for an alpine headwater catchment, Water Resour. Res., 50, 806–822, https://doi.org/10.1002/2013wr013604, 2014. 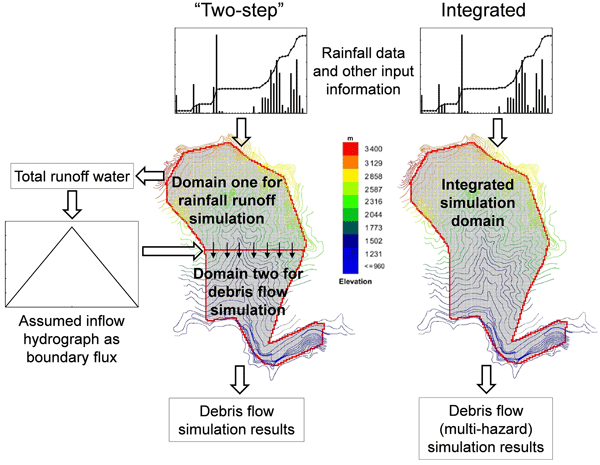 Condon, L. E. and Maxwell, R. M.: Implementation of a linear optimization water allocation algorithm into a fully integrated physical hydrology model, Adv. Water Resour., 60, 135–147, https://doi.org/10.1016/j.advwatres.2013.07.012, 2013. 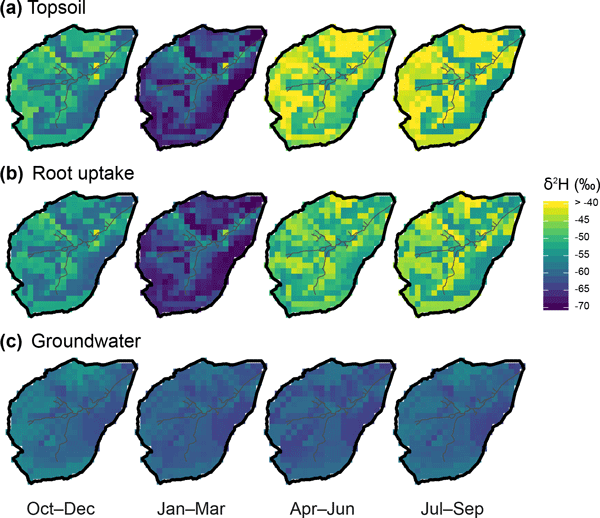 Condon, L. E. and Maxwell, R. M.: Feedbacks between managed irrigation and water availability: Diagnosing temporal and spatial patterns using an integrated hydrologic model, Water Resour. Res., 50, 2600–2616, https://doi.org/10.1002/2013wr014868, 2014. Condon, L. E., Maxwell, R. M., and Gangopadhyay, S.: The impact of subsurface conceptualization on land energy fluxes, Adv. Water Resour., 60, 188–203, https://doi.org/10.1016/j.advwatres.2013.08.001, 2013. Dunne, T.: Relation of field studies and modeling in the prediction of storm runoff, J. Hydrol., 65, 25–48, https://doi.org/10.1016/0022-1694(83)90209-3, 1983. Fan, Y., Miguez-Macho, G., Weaver, C. P., Walko, R., and Robock, A.: Incorporating water table dynamics in climate modeling: 1. 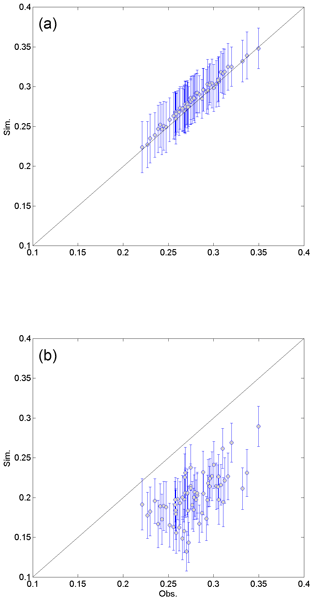 Water table observations and equilibrium water table simulations, J. Geophys. Res.-Atmos., 112, D10125, https://doi.org/10.1029/2006JD008111, 2007. 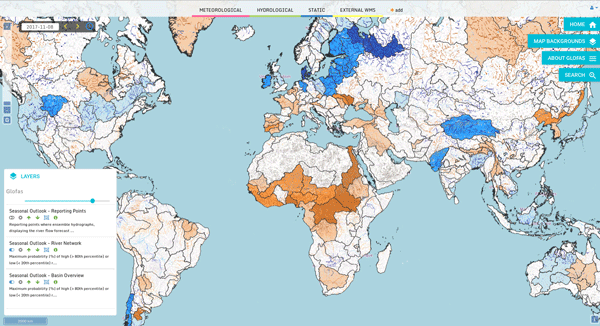 Fan, Y., Li, H., and Miguez-Macho, G.: Global patterns of groundwater table depth, Science, 339, 940–943, https://doi.org/10.1126/science.1229881, 2013. Ferguson, I. M. and Maxwell, R. M.: Hydrologic and land–energy feedbacks of agricultural water management practices, Environ. Res. Lett., 6, 014006, https://doi.org/10.1088/1748-9326/6/1/014006, 2011. Ferguson, I. M. and Maxwell, R. M.: Human impacts on terrestrial hydrology: Climate change versus pumping and irrigation, Environ. Res. Lett., 7, 044022, https://doi.org/10.1088/1748-9326/7/4/044022, 2012. Freeze, R. A. and Harlan, R. L.: Blueprint for a phyiscally-based, digitally-simulated hydrologic response model, J. Hyrol., 9, 237–258, 1969. Glaster, J. C.: Testing the linear relationship between peak annual river discharge and drainage area using long-term usgs river gauging records, Geol. Soc. Am. Special Papers, 451, 159–171, https://doi.org/10.1130/2009.2451(11), 2009. 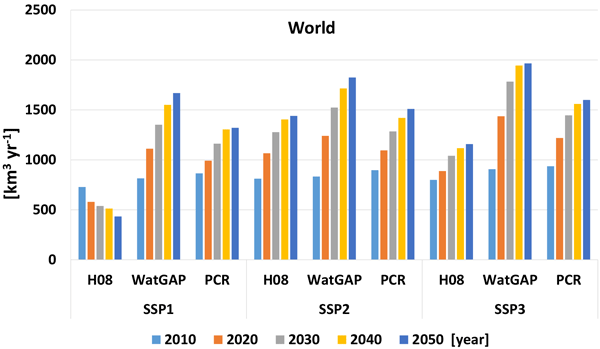 Gleeson, T. and Cardiff, M.: The return of groundwater quantity: A mega-scale and interdisciplinary "future of hydrogeology"? Hydrogeol. J., 4, 1169–1171, https://doi.org/10.1007/s10040-013-0998-8, 2013. Gleeson, T., Marklund, L., Smith, L., and Manning, A. H.: Classifying the water table at regional to continental scales, Geophys. Res. Lett., 38, L05401, https://doi.org/10.1029/2010GL046427, 2011a. 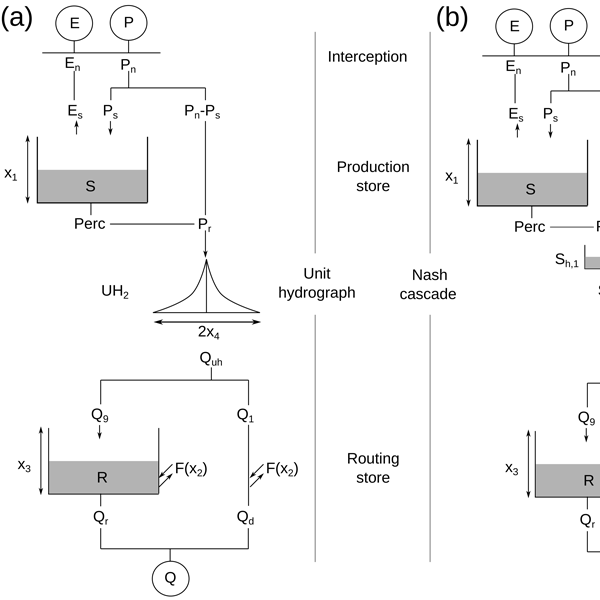 Gleeson, T., Smith, L., Moosdorf, N., Hartmann, J., Dürr, H. H., Manning, A. H., van Beek, L. P. H., and Jellinek, A. M.: Mapping permeability over the surface of the earth, Geophys. Res. Lett., 38, L02401, https://doi.org/10.1029/2010gl045565, 2011b. 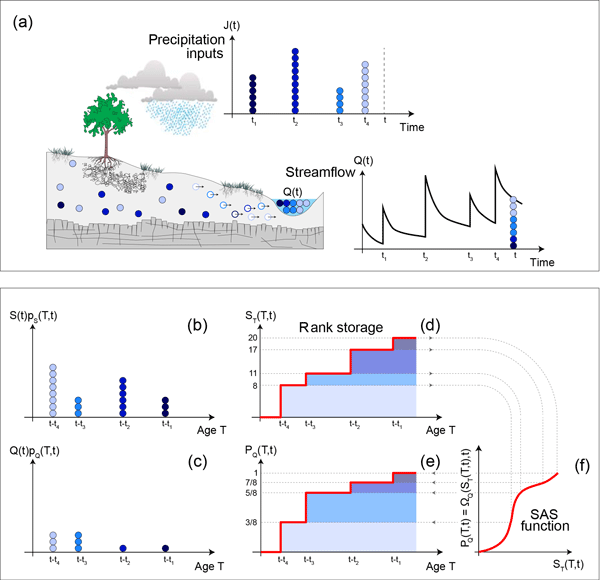 Goderniaux, P., Brouyvère, S., Fowler, H. J., Blenkinsop, S., Therrien, R., Orban, P., and Dassargues, A.: Large scale surface á ìsubsurface hydrological model to assess climate change impacts on groundwater reserves, J. Hydrol., 373, 122–138, https://doi.org/10.1016/j.jhydrol.2009.04.017, 2009. Horton, R. E.: The role of infiltration in the hydrologic cycle, Transactions-American Geophysical Union, 14, 446–460, 1933. Jiang, X., Niu, G. Y., and Yang, Z. L.: Impacts of vegetation and groundwater dynamics on warm season precipitation over the central united states, J. Geophys. Res., 114, D06109, https://doi.org/10.1029/2008JD010756, 2009. Jones, J. E. and Woodward, C. S.: Newton-krylov-multigrid solvers for large-scale, highly heterogeneous, variably saturated flow problems, Adv. Water Resour., 24, 763–774, 2001. Jones, J. P., Sudicky, E. A., Brookfield, A. E., and Park, Y. J.: An assessment of the tracer-based approach to quantifying groundwater contributions to streamflow, Water Resour. Res., 42, W02407, https://doi.org/10.1029/2005wr004130, 2006. Jones, J. P., Sudicky, E. A., and McLaren, R. G.: Application of a fully-integrated surface-subsurface flow model at the watershed-scale: A case study, Water Resour. Res., 44, W03407, https://doi.org/10.1029/2006wr005603, 2008. Justice, C. O., Townshend, J. R. G., Vermote, E. F., Masuoka, E., Wolfe, R. E., Saleous, N., Roy, D. P., and Morisette, J. T.: An overview of modis land data processing and product status, Remote Sens. Environ., 83, 3–15, https://doi.org/10.1016/S0034-4257(02)00084-6, 2002. Kirkby, M.: Hillslope runoff processes and models, J. Hydrol., 100, 315–339, https://doi.org/10.1016/0022-1694(88)90190-4, 1988. Kollet, S. J.: Influence of soil heterogeneity on evapotranspiration under shallow water table conditions: Transient, stochastic simulations, Environ. Res. Lett., 4, 035007, https://doi.org/10.1088/1748-9326/4/3/035007, 2009. Kollet, S. J. and Maxwell, R. M.: Integrated surface-groundwater flow modeling: A free-surface overland flow boundary condition in a parallel groundwater flow model, Adv. Water Res., 29, 945–958, 2006. Kollet, S. J. and Maxwell, R. M.: Capturing the influence of groundwater dynamics on land surface processes using an integrated, distributed watershed model, Water Resour. Res., 44, W02402, https://doi.org/10.1029/2007WR006004, 2008. Kollet, S. J., Cvijanovic, I., Schüttemeyer, D., Maxwell, R. M., Moene, A. F., and Bayer, P.: The influence of rain sensible heat, subsurface heat convection and the lower temperature boundary condition on the energy balance at the land surface, Vadose Zone J., 8, 846–857, https://doi.org/10.2136/vzj2009.0005, 2009. 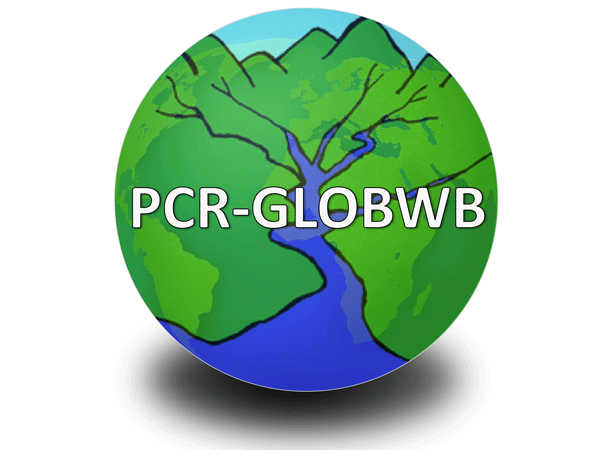 Kollet, S. J., Maxwell, R. M., Woodward, C. S., Smith, S., Vanderborght, J., Vereecken, H., and Simmer, C.: Proof of concept of regional scale hydrologic simulations at hydrologic resolution utilizing massively parallel computer resources, Water Resour. Res., 46, W04201, https://doi.org/10.1029/2009wr008730, 2010. Krakauer, N. Y., Li, H., and Fan, Y.: Groundwater flow across spatial scales: Importance for climate modeling, Environ. Res. Lett., 9, 034003, https://doi.org/10.1088/1748-9326/9/3/034003, 2014. Kumar, M., Duffy, C. J., and Salvage, K. M.: A second order accurate, finite volume based, integrated hydrologic modeling (fihm) framework for simulation of surface and subsurface flow, Vadose Zone J., 8, 873–890, https://doi.org/10.2136/vzj2009.0014, 2009. 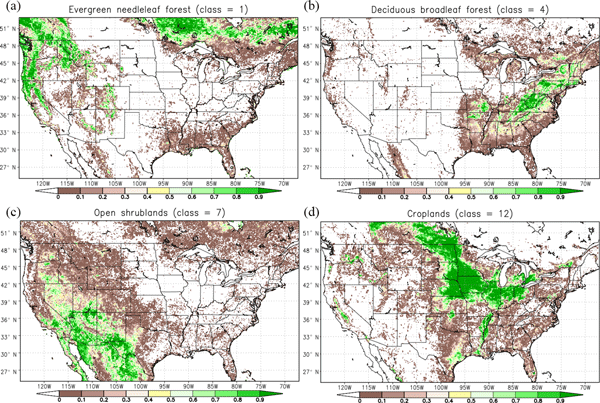 Maurer, E. P., Wood, A. W., Adam, J. C., Lettenmaier, D. P., and Nijssen, B.: A long-term hydrologically based dataset of land surface fluxes and states for the conterminous united states, J. Climate, 15, 3237–3251, https://doi.org/10.1175/1520-0442(2002)015<3237:althbd>2.0.co;2, 2002. 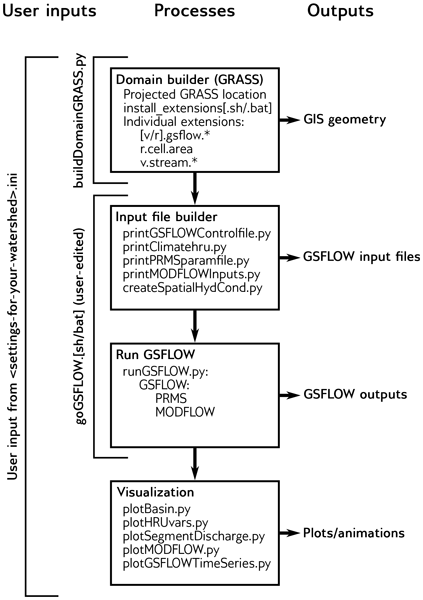 Maxwell, R. M.: A terrain-following grid transform and preconditioner for parallel, large-scale, integrated hydrologic modeling, Adv. Water Resour., 53, 109–117, https://doi.org/10.1016/j.advwatres.2012.10.001, 2013. Maxwell, R. M. and Kollet, S. J.: Interdependence of groundwater dynamics and land-energy feedbacks under climate change, Nat. Geosci., 1, 665–669, 2008a. 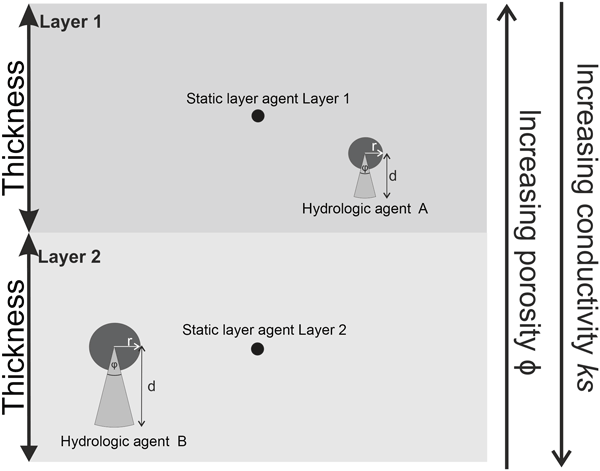 Maxwell, R. M. and Kollet, S. J.: Quantifying the effects of three-dimensional subsurface heterogeneity on hortonian runoff processes using a coupled numerical, stochastic approach, Adv. Water Resour., 31, 807–817, 2008b. 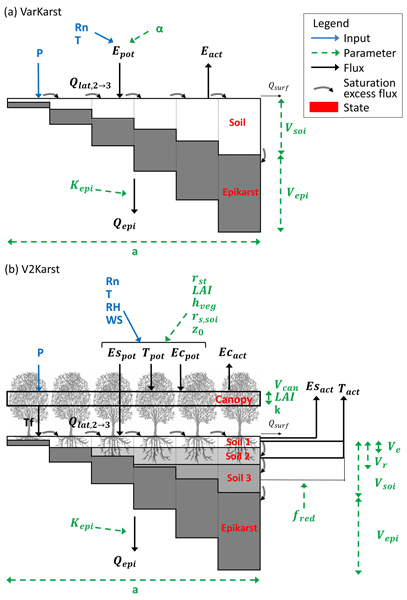 Maxwell, R. M., Chow, F. K., and Kollet, S. J.: The groundwater-land-surface-atmosphere connection: Soil moisture effects on the atmospheric boundary layer in fully-coupled simulations, Adv. Water Resour., 30, 2447–2466, https://doi.org/10.1016/J.Advwatres.2007.05.018, 2007. Maxwell, R. M., Lundquist, J. D., Mirocha, J. D., Smith, S. G., Woodward, C. S., and Tompson, A. F. B.: Development of a coupled groundwater-atmospheric model, Mon. Weather Rev., 139, 96–116, https://doi.org/10.1175/2010MWR3392.1, 2011. Maxwell, R. M., Putti, M., Meyerhoff, S., Delfs, J.-O., Ferguson, I. M., Ivanov, V., Kim, J., Kolditz, O., Kollet, S. J., Kumar, M., Lopez, S., Niu, J., Paniconi, C., Park, Y.-J., Phanikumar, M. S., Shen, C., Sudicky, E. A., and Sulis, M.: Surface-subsurface model intercomparison: A first set of benchmark results to diagnose integrated hydrology and feedbacks, Water Resour. Res., 50, 1531–1549, https://doi.org/10.1002/2013wr013725, 2014. Miguez-Macho, G., Fan, Y., Weaver, C. P., Walko, R., and Robock, A.: Incorporating water table dynamics in climate modeling: 2. Formulation, validation, and soil moisture simulation, J. Geophys. Res.-Atmos., 112, D13108, https://doi.org/10.1029/2006JD008112, 2007. Mikkelson, K. M., Maxwell, R. M., Ferguson, I., Stednick, J. D., McCray, J. E., and Sharp, J. O.: Mountain pine beetle infestation impacts: Modeling water and energy budgets at the hill-slope scale, Ecohydrology, 6, 64–72, https://doi.org/10.1002/eco.278, 2013. Osei-Kuffuor, D., Maxwell, R. M., and Woodward, C. S.: Improved numerical solvers for implicit coupling of subsurface and overland flow, Adv. Water Res., 74, 185–195, https://doi.org/10.1016/j.advwatres.2014.09.006, 2014. Qu, Y. and Duffy, C. J.: A semidescrete finite volume formulation for multiprocess watershed simulation, Water Resour. Res., 43, W08419, https://doi.org/10.1029/2006WR005752, 2007. Richards, L. A.: Capillary conduction of liquids in porous mediums, Physics, 1, 318–333, 1931. Rihani, J. F., Maxwell, R. M., and Chow, F. K.: Coupling groundwater and land surface processes: Idealized simulations to identify effects of terrain and subsurface heterogeneity on land surface energy fluxes, Water Resour. Res., 46, 1–14, https://doi.org/10.1029/2010WR009111, 2010. Rodriguez-Iturbe, I. and Rinaldo, A.: Fractal river basins: Chance and self-organization, Cambridge University Press, 2001. Schaap, M. G. and Leij, F. J.: Database-related accuracy and uncertainty of pedotransfer functions, Soil Sci., 163, 765–779, 1998. 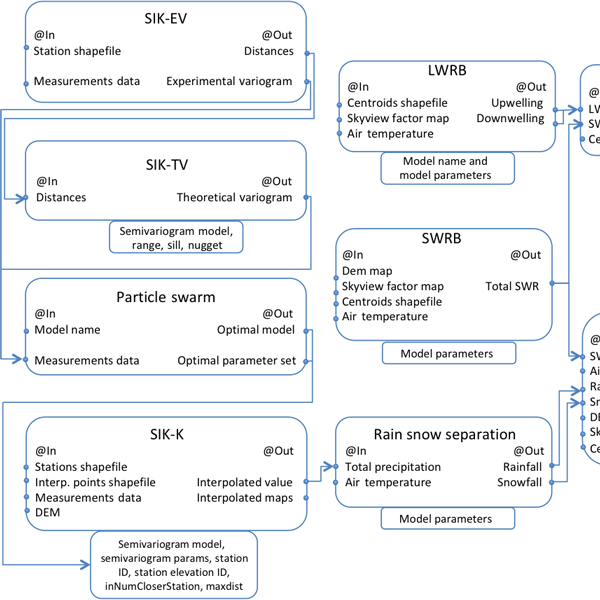 Shi, Y., Davis, K. J., Duffy, C. J., and Yu, X.: Development of a coupled land surface hydrologic model and evaluation at a critical zone observatory, J. Hydrometeorol., 14, 1401–1420, https://doi.org/10.1175/jhm-d-12-0145.1, 2013. Stewart, D. W., Rea, A., and Wolock, D. M.: USGS Streamgages Linked to the Medium Resolution NHD Data Series Reston, Va U.S. Geological Survey, April 2006. 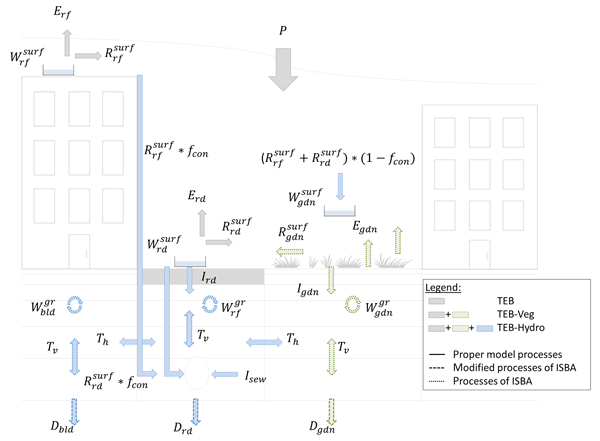 Sudicky, E., Jones, J., Park, Y.-J., Brookfield, A., and Colautti, D.: Simulating complex flow and transport dynamics in an integrated surface-subsurface modeling framework, Geosci. J., 12, 107–122, https://doi.org/10.1007/s12303-008-0013-x, 2008. Sulis, M., Paniconi, C., Marrocu, M., Huard, D., and Chaumont, D.: Hydrologic response to multimodel climate output using a physically based model of groundwater/surface water interactions, Water Resour. Res., 48, W12510, https://doi.org/10.1029/2012wr012304, 2012. Taylor, R. G., Scanlon, B., Doll, P., Rodell, M., van Beek, R., Wada, Y., Longuevergne, L., Leblanc, M., Famiglietti, J. S., Edmunds, M., Konikow, L., Green, T. R., Chen, J., Taniguchi, M., Bierkens, M. F. P., MacDonald, A., Fan, Y., Maxwell, R. M., Yechieli, Y., Gurdak, J. J., Allen, D. M., Shamsudduha, M., Hiscock, K., Yeh, P. J. F., Holman, I., and Treidel, H.: Ground water and climate change, Nature Clim. Change, 3, 322–329, 2013. 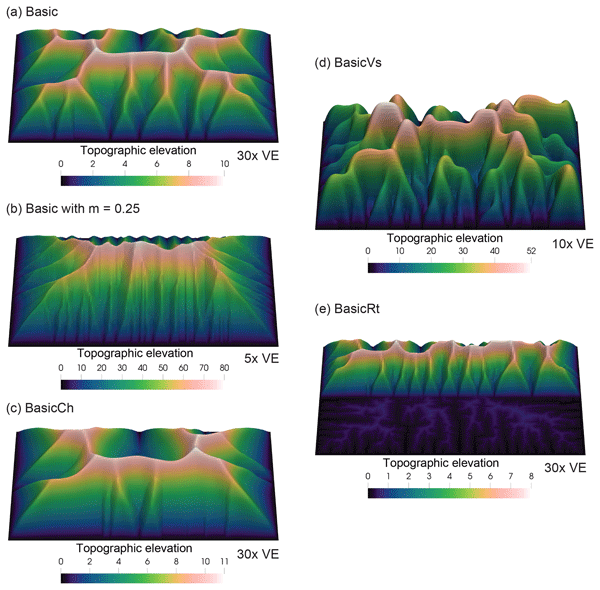 Therrien, R., Sudicky, E., Park, Y., and McLaren, R.: Hydrogeosphere: A three-dimensional numerical modelling describing fully-integrated subsurface and surface flow and transport, User guide. Waterloo, Ontario, Canada, Aquanty Inc., 2012. VanderKwaak, J. E. and K. Loague: Hydrologic-response simulations for the r-5 catchment with a comprehensive physics-based model. Water Resour. Res., 37, 999–1013, 2001. 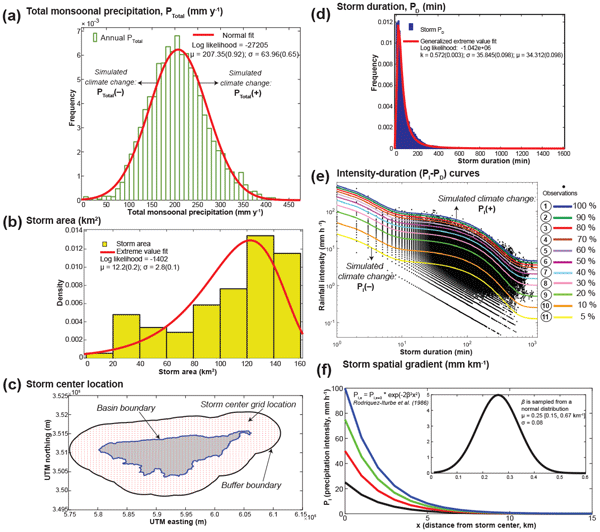 Williams, J. L. and Maxwell, R. M.: Propagating subsurface uncertainty to the atmosphere using fully-coupled, stochastic simulations, J. Hydrometeorol., 12, 690–701, https://doi.org/10.1175/2011JHM1363.1, 2011. Wood, B. D.: The role of scaling laws in upscaling, Adv. Water Resour., 32, 723–736, https://doi.org/10.1016/j.advwatres.2008.08.015, 2009. Xia, Y., Mitchell, K., Ek, M., Cosgrove, B., Sheffield, J., Luo, L., Alonge, C., Wei, H., Meng, J., Livneh, B., Duan, Q., and Lohmann, D.: Continental-scale water and energy flux analysis and validation for north american land data assimilation system project phase 2 (nldas-2): 2. 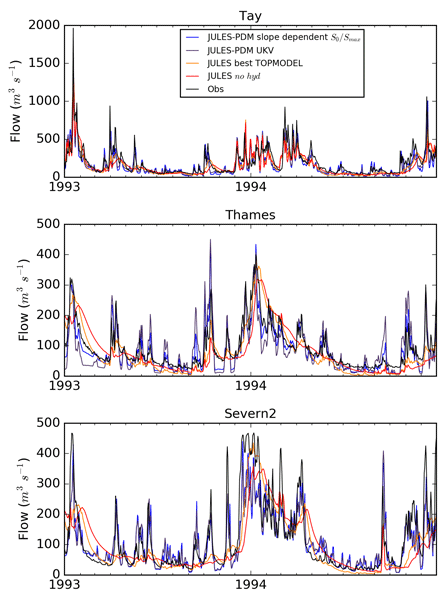 Validation of model-simulated streamflow, J. Geophys. Res.-Atmos., 117, D03110, https://doi.org/10.1029/2011jd016051, 2012.